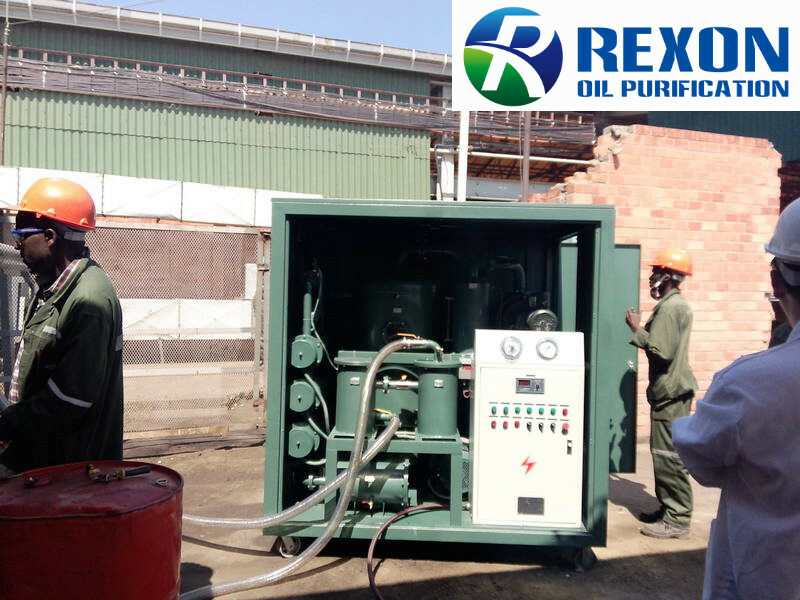 ►Our series ZYD transformer oil filtration system ZYD-150 for 9000LPH is used in Zambia for their local power station to make the high efficient and reliable transformer oil purification and oil cleaning maintenance. Our oil purifier performed a high reliable and efficient working, and helped customer to keep supplying qualified and pure transformer to the on-site transformers. ►We are your reliable oil purification and oil cleaning maintenance partner and will be always beside your needs.